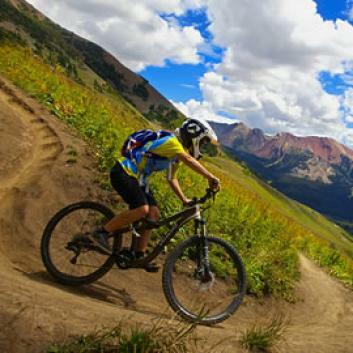 The Uintah Basin is famous for the wide variety of activities and incredible sights. Come and see what makes us the perfect destination for your family outing! The links below are posted as a courtesy to the travelers in our area. We are not affiliated with them, but we share in an effort to make your stay as pleasant and enjoyable as possible. If you have an activity you would like to see posted here, please let us know. 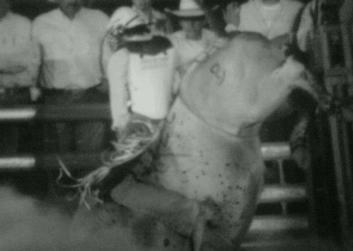 A must see local attraction. 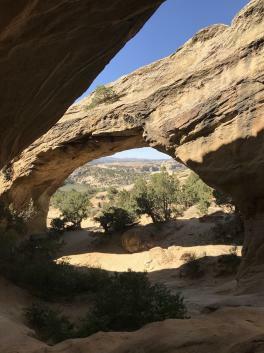 This unique Arch is a favorite to many who visit. 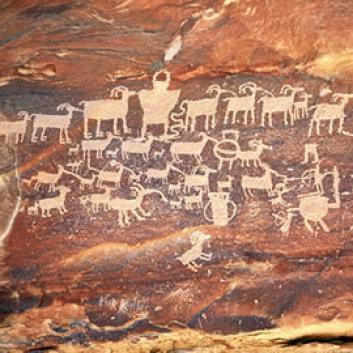 The rock art located up Dry Fork Canyon is world renowned and located along a 200-foot-high Navajo Formation sandstone cliff. 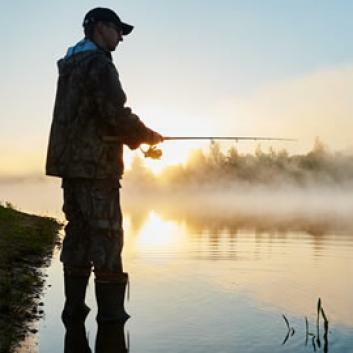 Anglers and sportsman will find no better sport fishing anywhere. 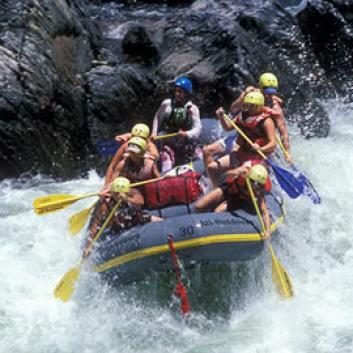 Rafting expeditions through some of the most scenic canyons on earth. From the tame to the exciting we have an extensive caving system for any adventurer. 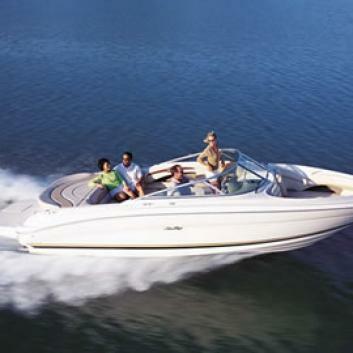 Boating, jetskiing and waterskiing are just the beginning. 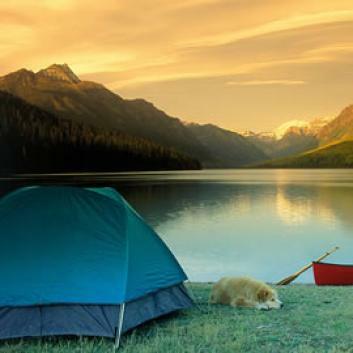 We have serene camping and hiking just minutes away from our downtown areas. 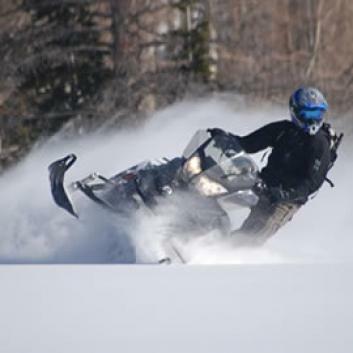 From snowmobiling and snowshoeing to skiing and ice fishing we have it all! 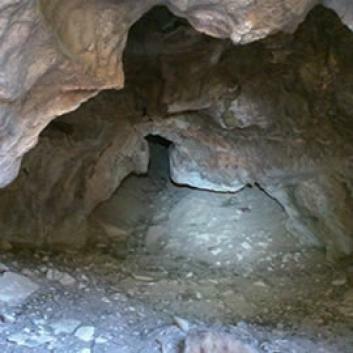 McCoy Flats is located 10 miles west of Vernal Utah. 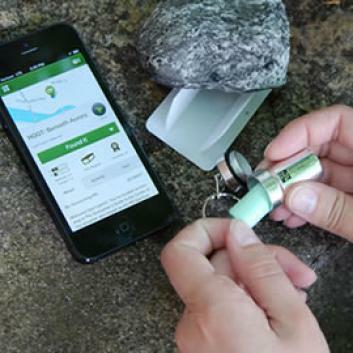 Around 35 miles of interconnecting loops originate from the trailhead. 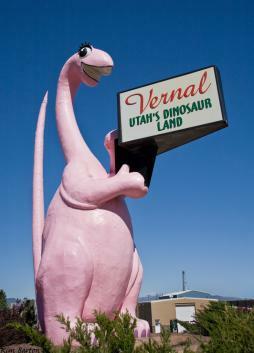 Vernal’s Dinosaur Roundup Rodeo is one of the biggest events each year..
Fantasy Canyon is an area in northeastern Utah. 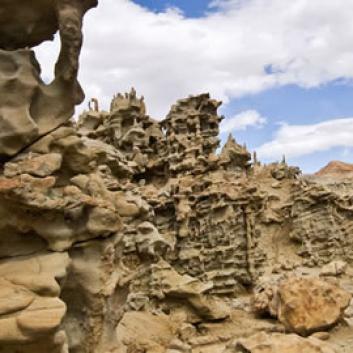 It contains some of the most unique geologic features in the world. 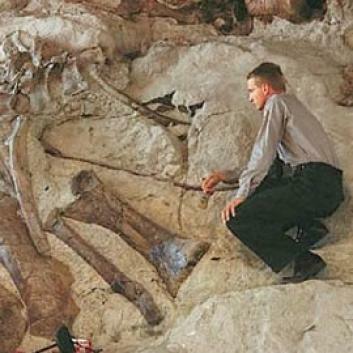 The Uintah Basin has a rich cache of dinosaur bones where you can discover the evidence of history.